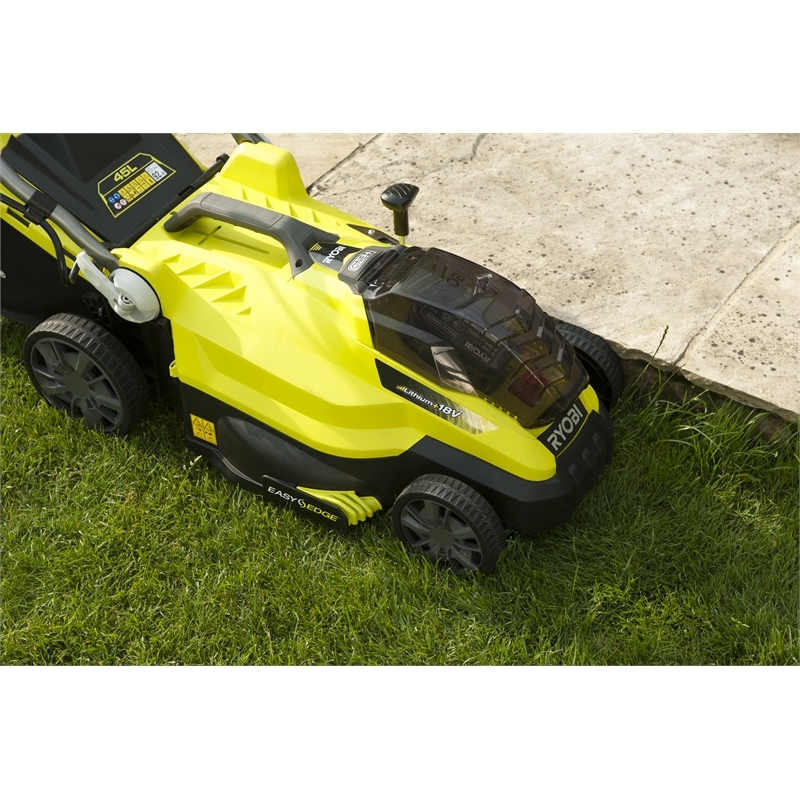 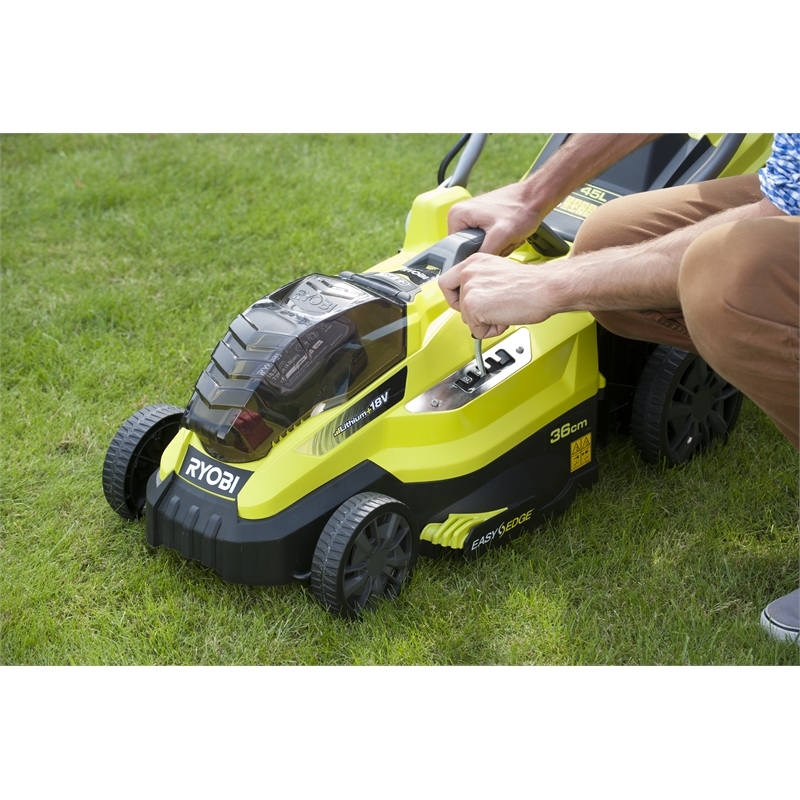 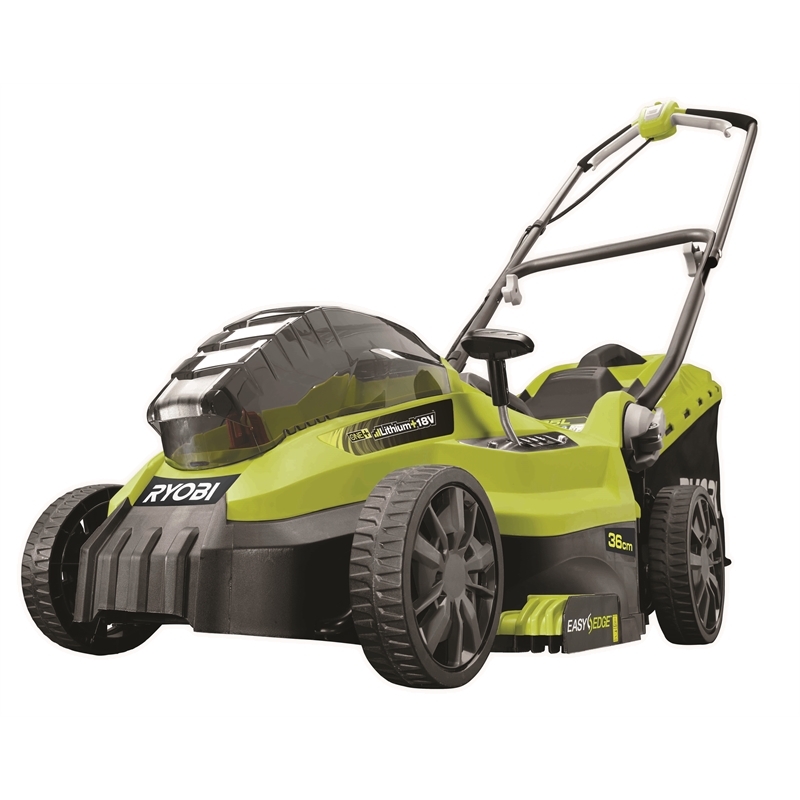 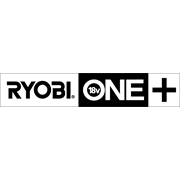 Your lawn has never looked so good thanks to the Ryobi One+ 18V 36cm lawn mower kit. 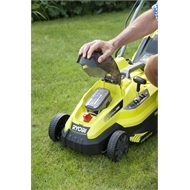 Perfect for homes with small to medium sized yards, it gives you the freedom of cordless without the noise and fumes of petrol. 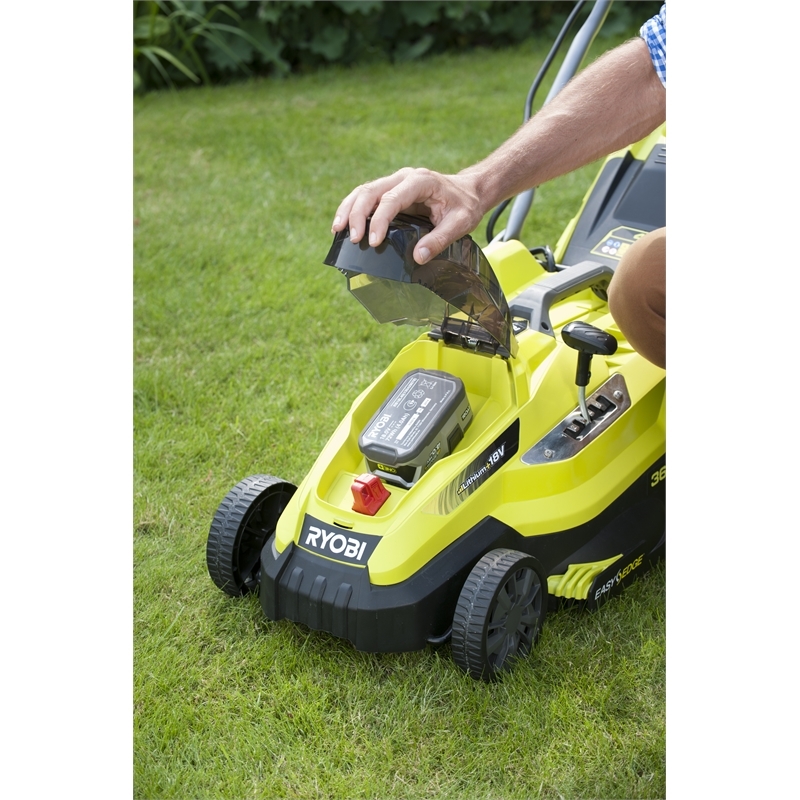 • Easy fold handles for quick assembly and compact storage.